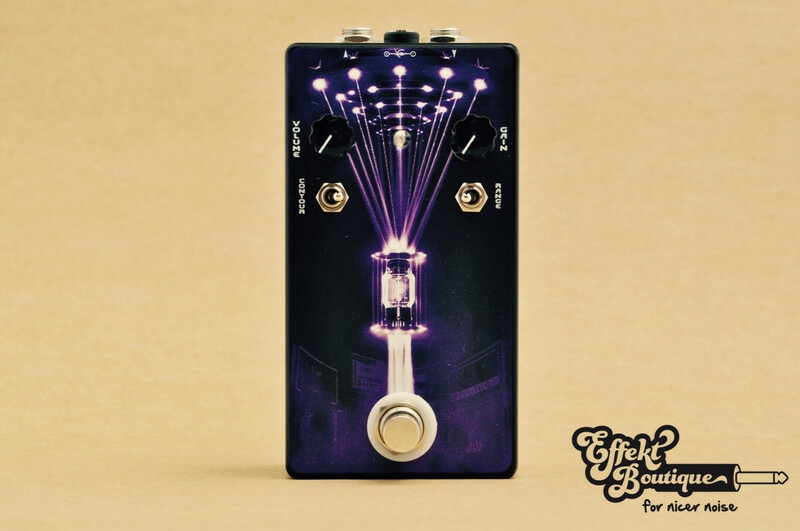 You’ll find sounds from a gentle full range boost, gritty treble boost, gassing up to a full aggressive fuzz. Great for boosting and adding some edge to a dirty preamp, add definition to a saturated front end. Contour – toggle between a bassy setting and a trebly setting. Range – toggle between lower and higher gain ranges. 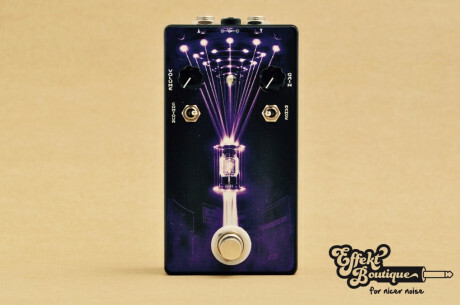 This pedal operates on a Standard 9VDC center negative power supply. No battery connection.